Your opinion matters. Leave A Review Or Edit This Listing for KAIR food pantry. 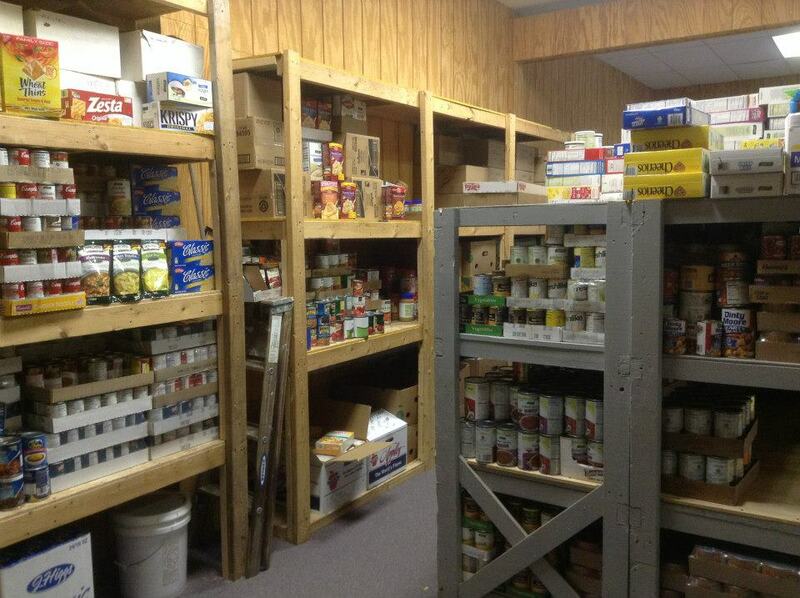 People using the food pantry can visit one time per month. 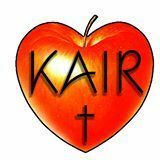 KAIR is a a 501 (c) 3 non-profit that serves the Kalkaska area with a resale store that provides funds for the food pantry, baby pantry and client services which provides the needy of Kalkaska County help with medical, utility bills, and various hardships. We always need more information on our pantries. If you know of any details, volunteer information, website, hours or more description information about KAIR food pantry please add a comment (below the map on this page), with information. We will then display this for all visitors on this page.